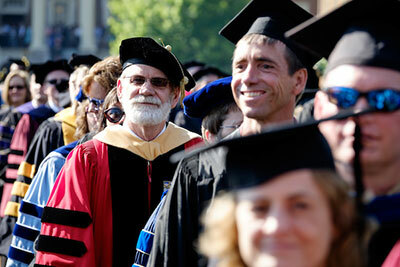 Dr. Nathan O. Hatch became Wake Forest’s 13th president on July 1, 2005. While at the helm, U.S. News and World Report named Wake Forest 23rd among 281 national universities – the highest ever ranking for the University. 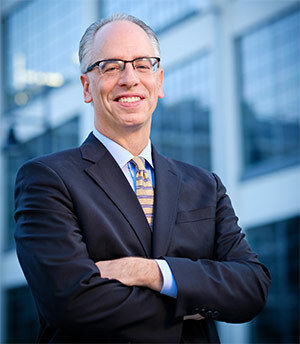 As chief executive of the University, he has spearheaded comprehensive strategic planning efforts and strengthened Wake Forest’s distinctive commitments to the teacher-scholar model and the education of the whole person. 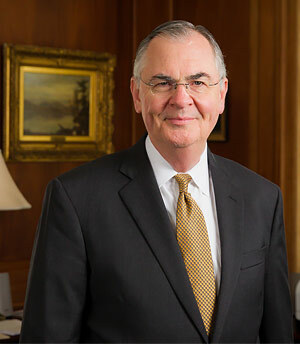 Dr. Rogan Kersh became the fifth provost in Wake Forest history when he was appointed the University’s chief academic officer in July 2012. 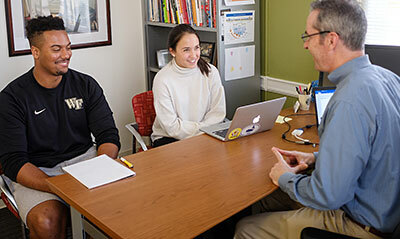 In addition to overseeing Wake Forest’s undergraduate and graduate academic programs, Dr. Kersh serves as professor of political science, keeping one foot in the classroom as a dedicated teacher-scholar in Wake Forest’s unique one-on-one approach to education. 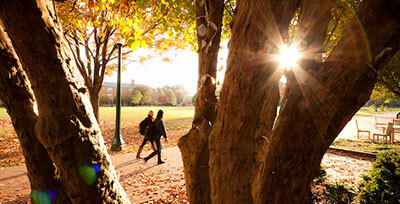 Wake Forest combines a liberal arts core with graduate and professional schools and innovative research programs. 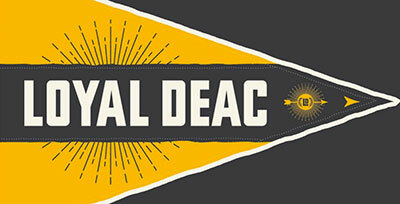 The overarching priorities critical to the vitality of the University. A thirty-year projection for the Reynolda Campus. Download the latest financial report. Financial reports and consumer information.